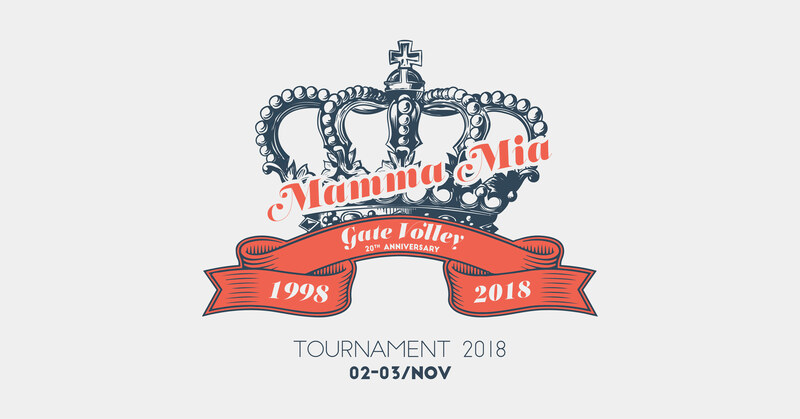 This year Gate Volley celebrates the 20th birthday, and invites you join the event that will take place in november: MammaMia tournament 2018! The tournament will host many Italian and foreign teams belonging and non to LGBT clubs. Inscriptions: registration for the tournament will be completed by October 15th 2018. Payments, to be made for the whole team, will be made by bank transfer or Paypal. Bank transfer: please transfer the amount due to the following recipient. Find below the form to subscribe the tournament and the hotel agreements! Mamma Mia staff and Gate Volley are not responsible for injuries incurred during the games: everybody is kindly recommended to keep a safe behavior in the sport hall and enjoy the game with fair play. please contact +39 (0) 266746131 or e.mail booking@fourpointsmilano.com. Net fare, breakfast included. Not including tax of 5,00 € / night for person. please e-mail stefano.buccafusco@hilton.com or call +39 (0) 289836404.